When developing the body into the right age, children tend to participate in different outdoor activities such as cycling, running or playing soccer with their friends. At the early age, parents often choose to pick up one normal bike that children can practice riding in their spare time. As mentioned above, cycling is one of the top activities that most children often feel excited and interested when hearing about them. On the market nowadays, there are a wide range of bikes to meet the needs of parents as well as their little ones. Therefore, you can base on the age of your child to choose a suitable bike. This article will give out tips to parents on how to choose the proper bicycle for their child’s age. Purchasing a right bike will not only improve the physique appearance of your child effectively, but will also avoid the risk of having dangerous accidents. With their creative and catchy designs, tricycles are suitable for babies who can sit firmly for a long period of time (children for about 10 months). Babies at this age obviously cannot ride the bike by themselves, so parents should put the child into the car seat and take them around for a walk in the neighborhood or in the park. 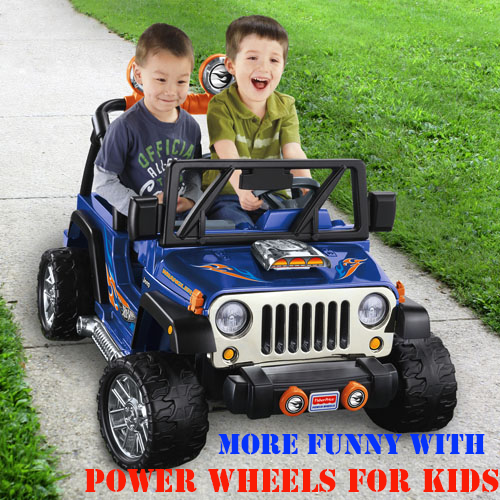 This activity will create a little excitement to the world around them.In term of design, the tricycle is designed with lots of useful features for the child when going out. The design frame is made of high quality and durable materials such as steel or metal. It can withstand the weight of your children perfectly. As we have known, small children are very active, so when having a tricycle made with good materials, will help secure the child better. Vehicles are often mounted with a huge roof to limit the sunlight and rain when taking your children outside. In addition, it also has a rear basket for you containing their belongings when going out. As babies get older and strong enough to ride alone, you can remove the leg rest and push out the handle. As a result, now your baby is having a lightweight trike to ride. You should take the child to choose the bike By doing this, parents can ensure that the child will like the style as well as the color of their intended vehicle. In fact, manufacturers sometimes make mistake when producing the products. For example, the pedal could come with a damage or a problem that will prevent your baby from pedaling. Therefore, individuals have to make sure that the child can put the foot on the pedal comfortably before buying the bike. When buying one typical type of bicycle for a baby, you should certainly pay attention to check and safety of frames, pedals, wheels and other parts of the design respectively. Purchase a light-weight bike with a simple design which will make the ride easier. In addition, it will not take too much space when storing in the house or garage. In fact, children which are over 4 years old, can use bikes which are function by chains and wheels mounted behind. With a 3-4 year old child, parents should choose to purchase a bike that has wheel diameters of 30 cm. Moreover, child from 6 to 8 years old and 8-10 years old can handle a bike with a wheel size of 50 cm to 60 cm respectively. The general rule when choosing a bicycle for everybody is to try the distance from the saddle to the seat. To illustrate, people can ride the bikes comfortably without having to lean too much. When sitting on the saddle, the foot should be able to touch the ground. Therefore, when purchasing the bicycle, parents can also ask the salesman to adjust the saddle to the height that best suits the child. At first, individuals need to become familiar with the handbrake and control the speed effectively. After getting used to riding this type of vehicles, parents can remove the rear wheels so that their child now haves a chance to learn how to balance the bike during the riding process. When learning to ride a bike, sometimes your kid will fall and might get injuries, as it is inevitably part of the process. 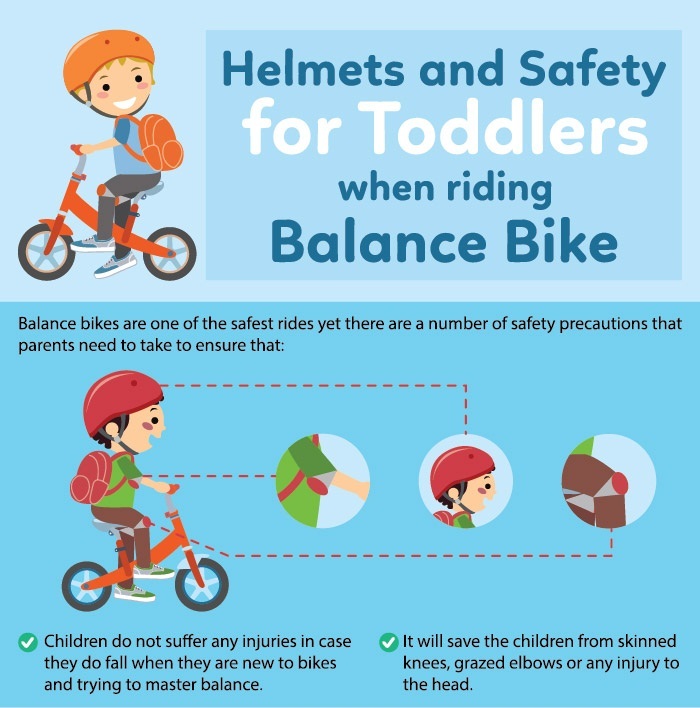 So have your children equipped with a high quality helmet and light protective knees and elbow pads to protect them if they fall. Teaching children how to ride a bike is not difficult at all. All parents have to do is pay attention and time in order to support them during the riding process. Besides that, purchasing a high-quality bike will give your kid the chance to ride comfortably.